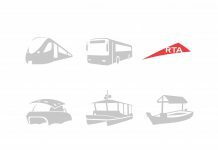 DUBAI: The Roads and Transport Authority (RTA), has launched the operation of five modern abra ferry-boats featuring a heritage-inspired design emulating the shape of the older traditional abra shuttles on Dubai Creek. 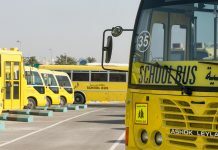 The new abras are being deployed on four lines linking five stations, Baniyas, Al Sabkha, Al Ghubaiba, Dubai Old Souk, and Al Fahidi Station which is an alternative for Al Seef Station which has been temporarily closed to give way for works being undertaken in the area. 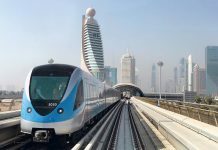 Three lines now link Baniyas Station with Al Fahidi, Dubai Old Souk and Al Sabkha Stations, and the fourth line links Dubai Old Souk Station with Al Ghubaiba Station. 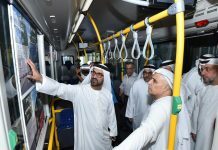 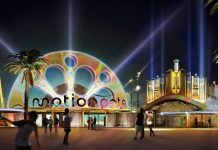 Mattar Al Tayer, Director-General and Chairman of the Board of Executive Directors of the RTA, said, “Operating the new abras is part of RTA’s master plan for upgrading marine transport in the Emirate of Dubai as it is considered a vital transit mode used by 13 million passengers each year. 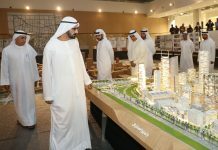 “The plan envisages the construction of 12 new marine transport stations at the Business Bay Canal and the Dubai Water Canal by 2018. 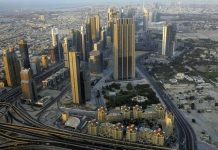 “Thus the number of marine transport stations on Dubai Creek, as well as the Business Bay Canal and Dubai Water Canals, will rise to 18. 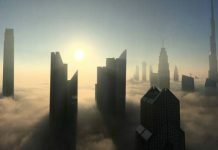 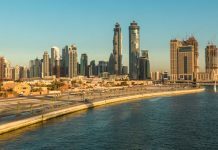 “The plan also includes the operation of the Dubai Creek lines, the coastal line along Jumeirah beaches, and lines to serve new islands, in addition to lines in the Business Bay Canal and the Dubai Water Canal. 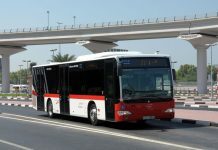 “Over the next five years, the RTA is set to boost the number of traditional abras in service to 50 in 2017, 100 in 2019, and up to 150 by 2020,” he added.